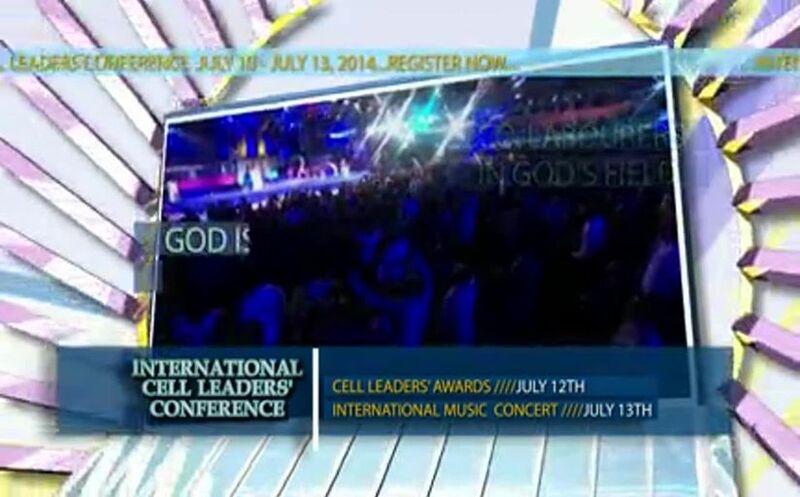 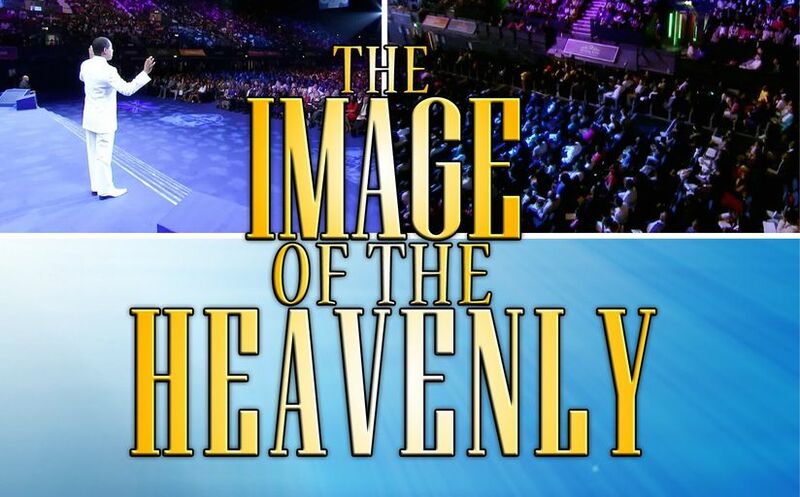 Leaders in Believers' LoveWorld prepare to assemble in July for the International Cell Leaders' Conference 2014 with Pastor Chris. 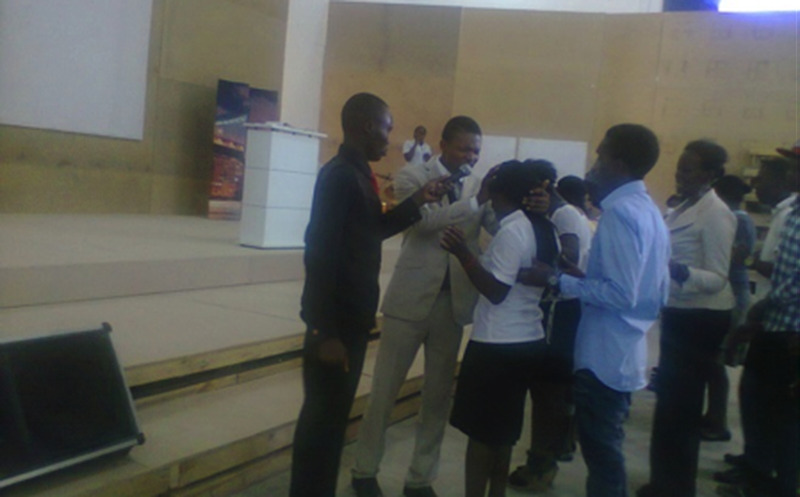 Teens' Pastor lights up his world for Jesus in Zambia! 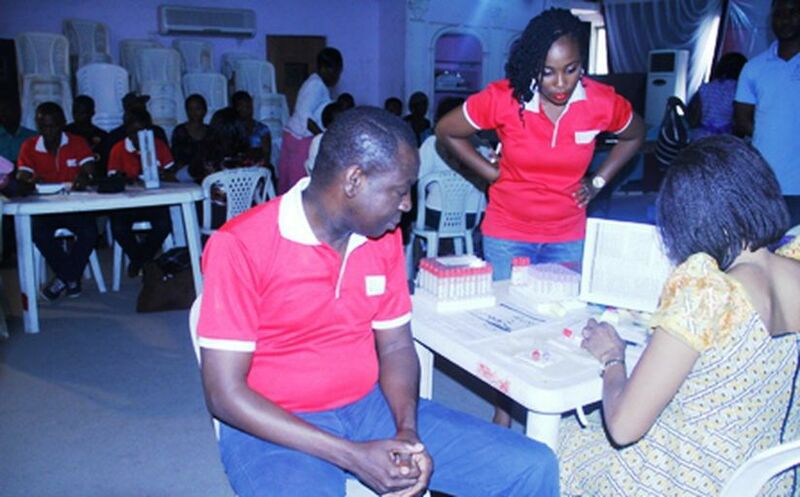 Christ Embassy partners donate blood to save lives! 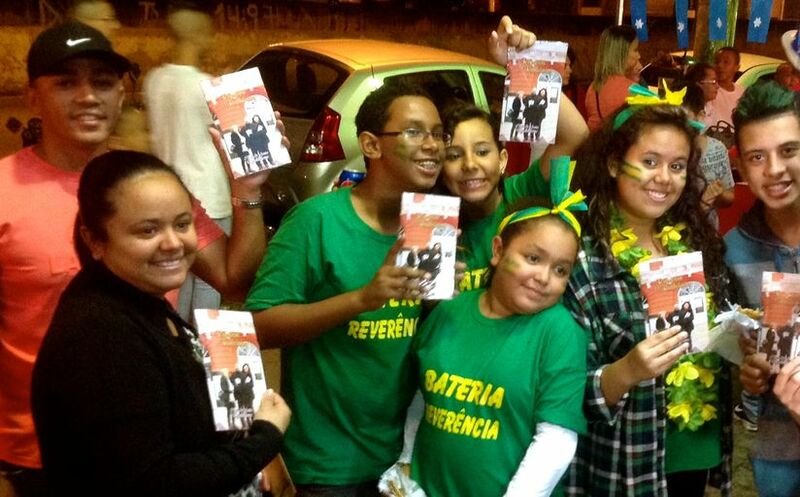 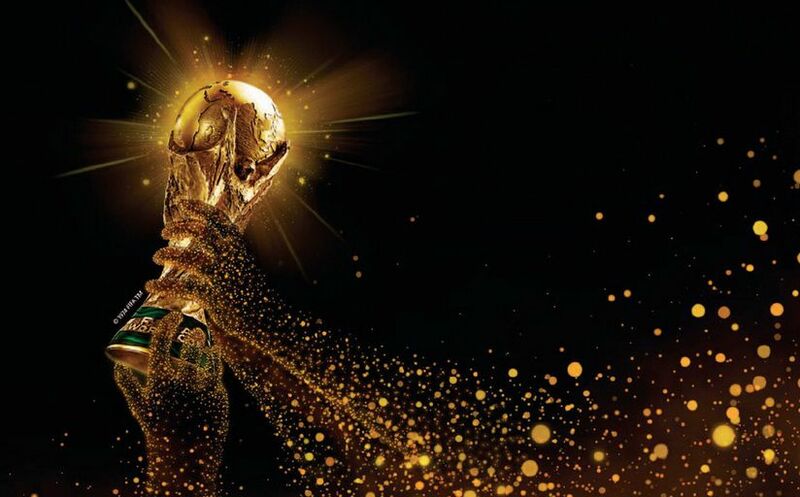 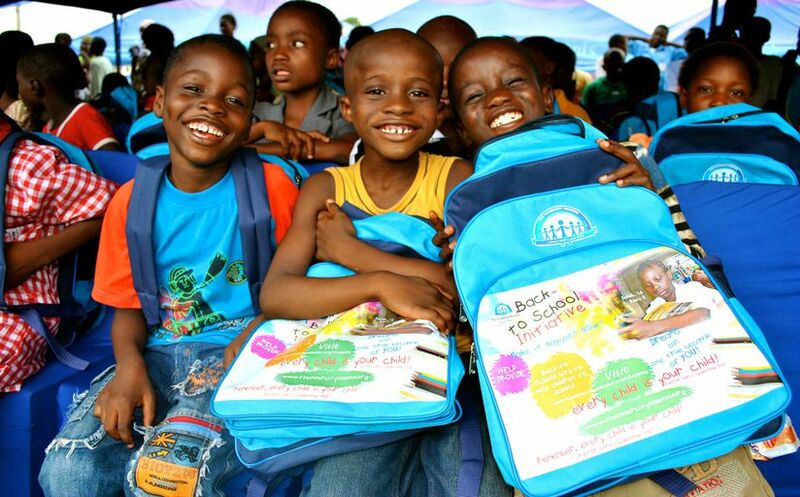 Free distribution of the Rhapsody of Realities at the World Cup 2014 in Brazil is now on-going. 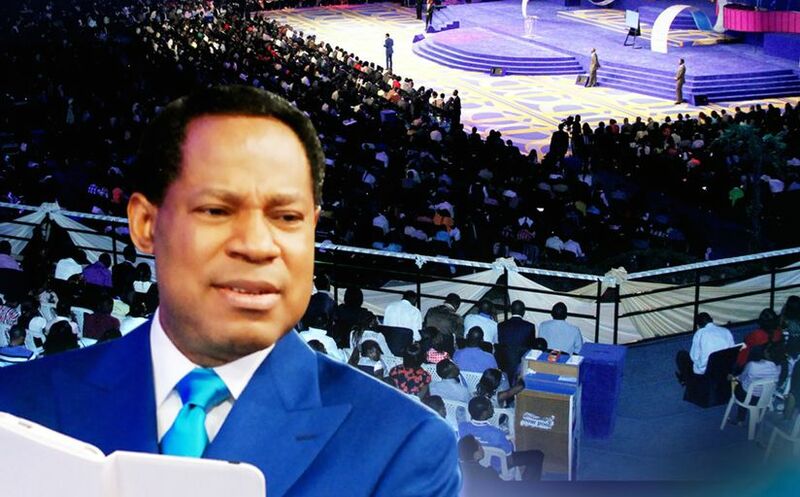 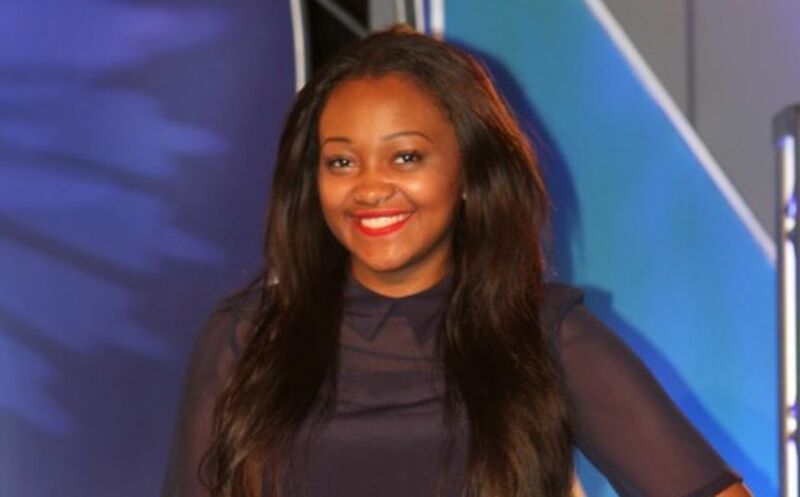 Teenage girl heals father after the International Easter Youth Camp with Pastor Chris.